Piggy Paint is a fun and safe way for little ones (and mamas!) 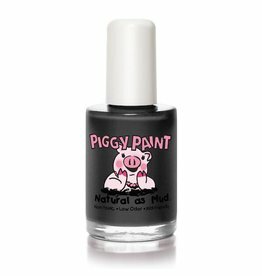 to enjoy colourful nails and, of course, little piggies! Sleepover.